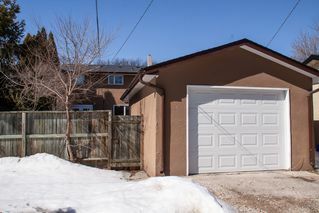 Showings start April 2nd, Open house April 7th 1-3, offers considered April 8th at 6PM. Updated 1386 SF 4-bedroom, 3.5-bathroom home in River Heights. 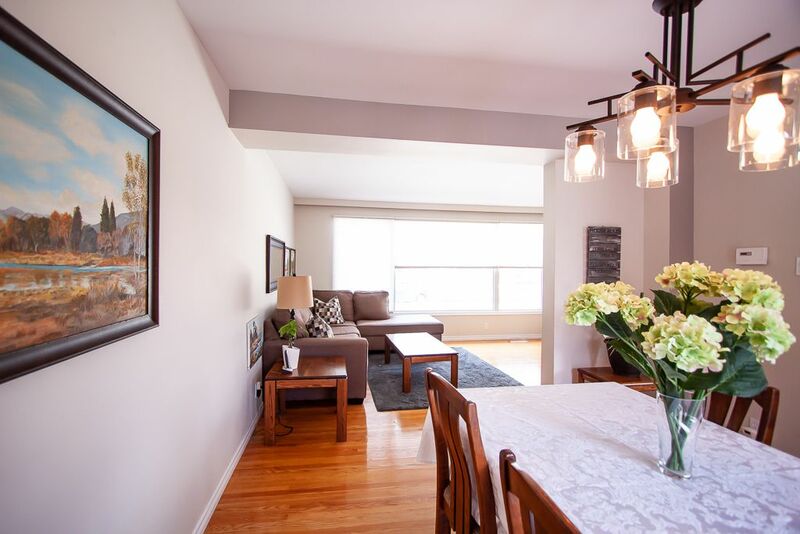 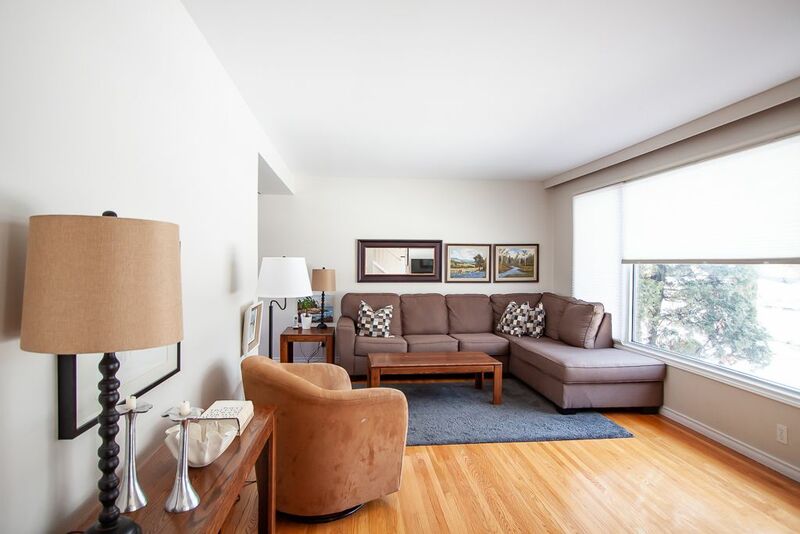 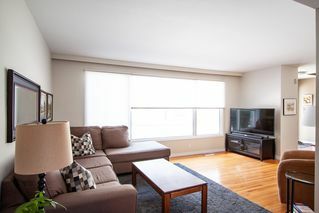 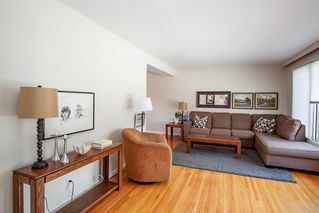 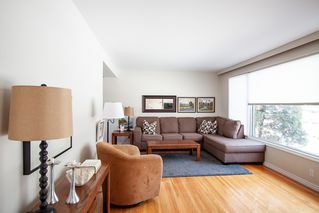 This open and bright home boasts spacious living and dining room with plenty of natural light through large, updated windows and beautiful hardwood floors throughout. 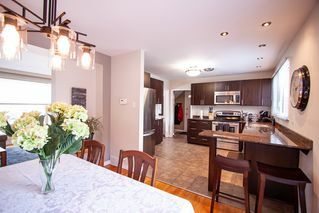 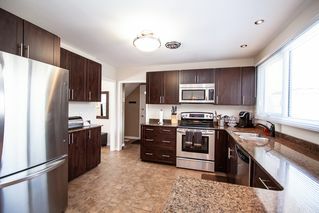 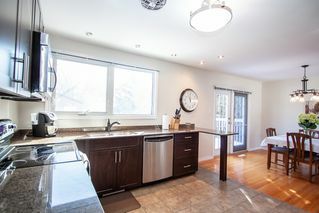 The fully updated kitchen features granite counters, espresso stained cabinets, stainless steel appliances, recessed lighting, breakfast bar and plenty of counter and cabinet space. 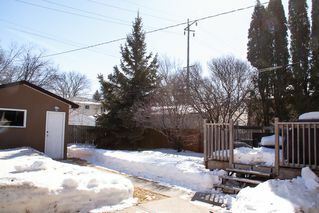 Garden doors lead to large deck in the private, fenced yard. 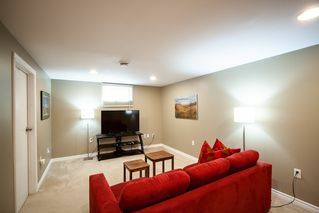 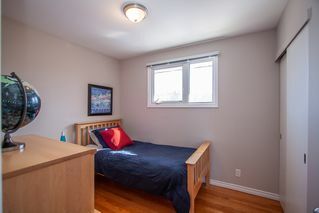 Upper level features 3 spacious bedrooms. 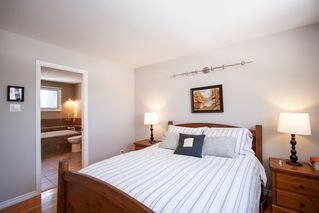 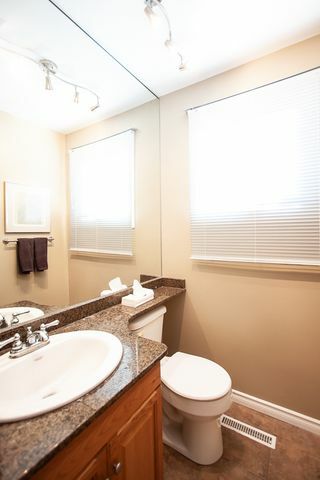 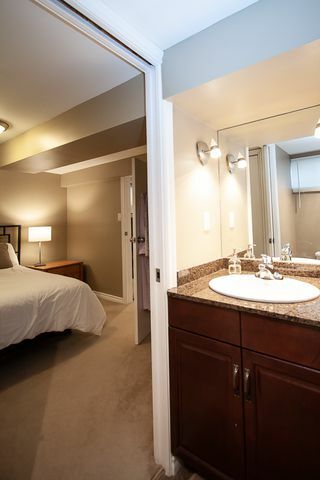 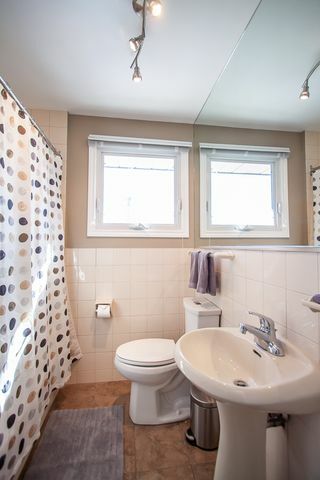 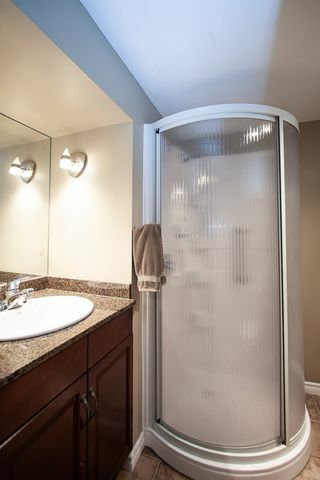 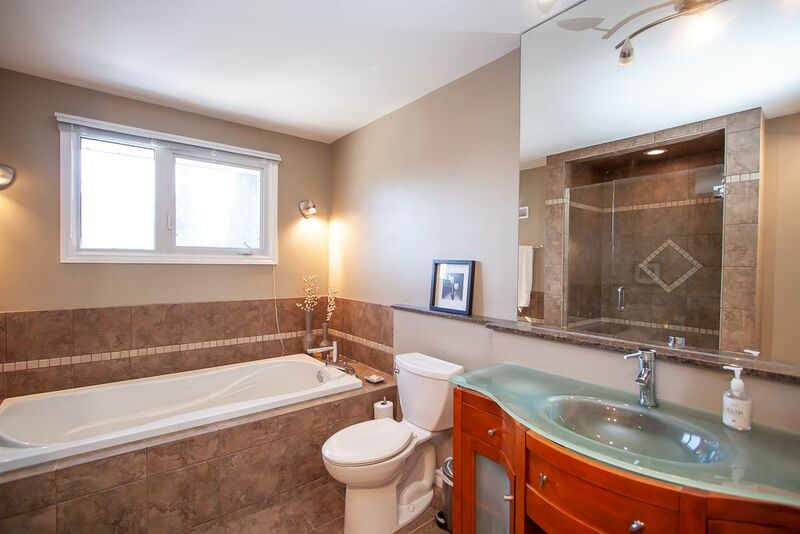 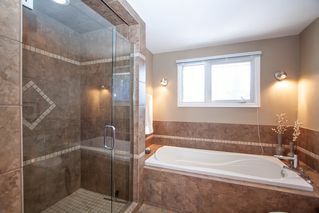 The master bedroom has an amazing ensuite bathroom with a jetted tub & separate shower and dual closets. 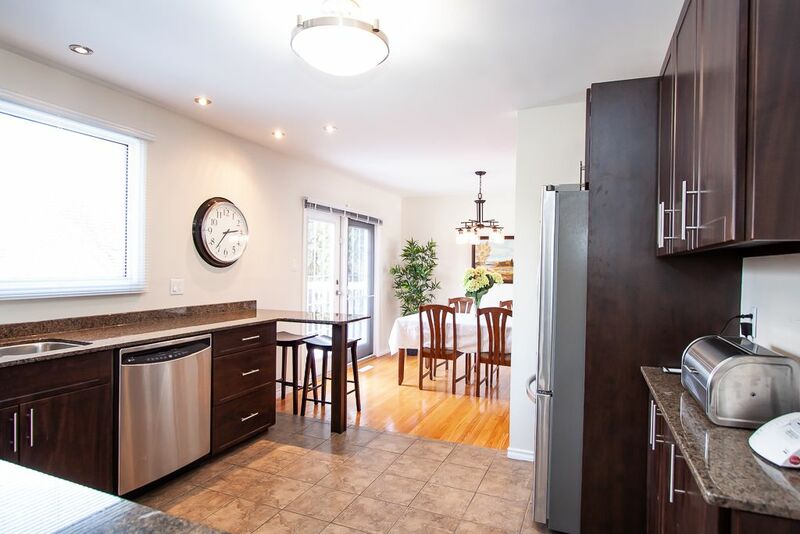 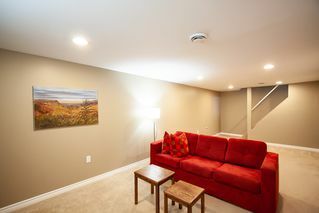 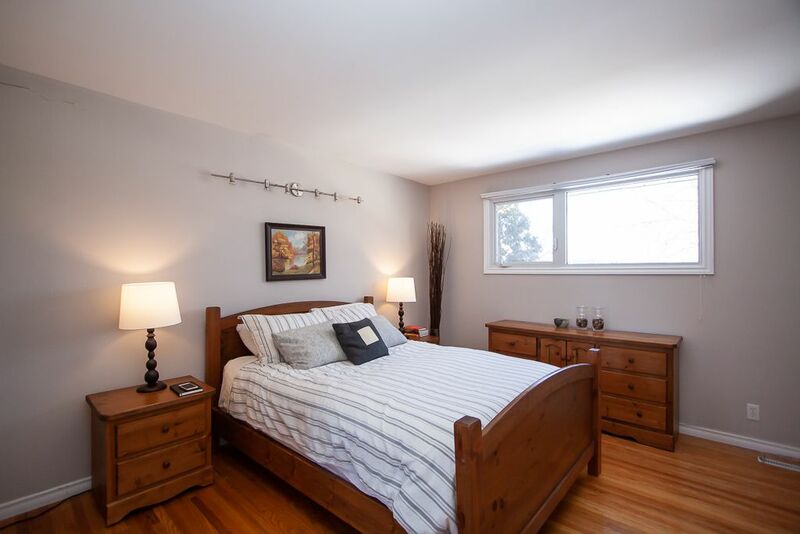 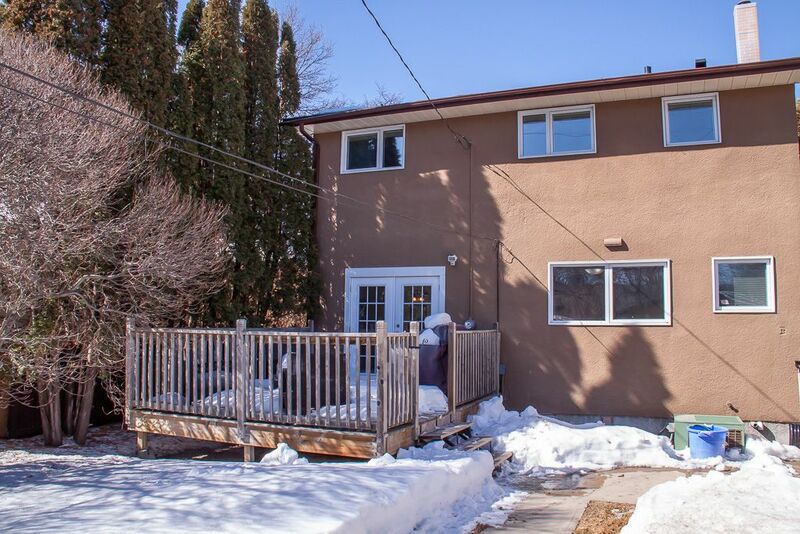 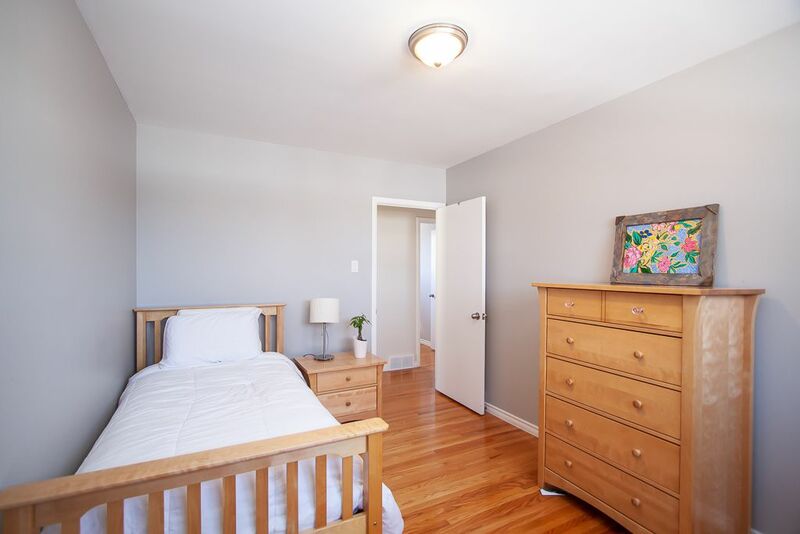 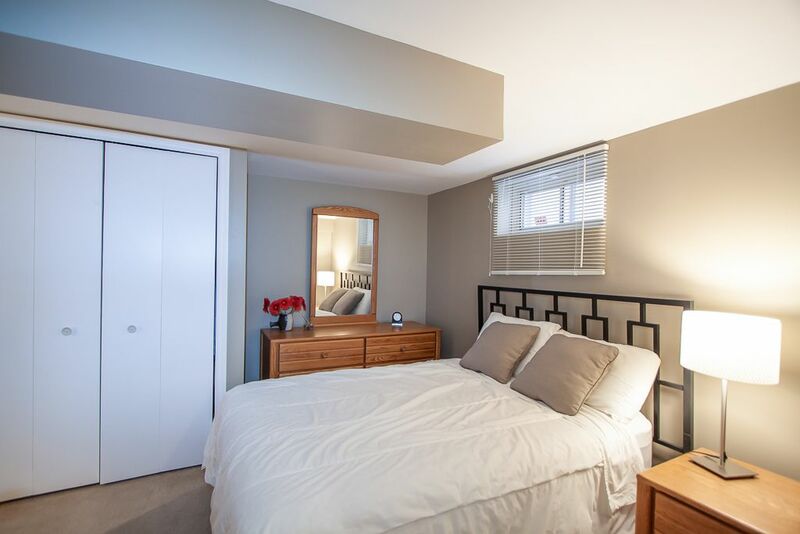 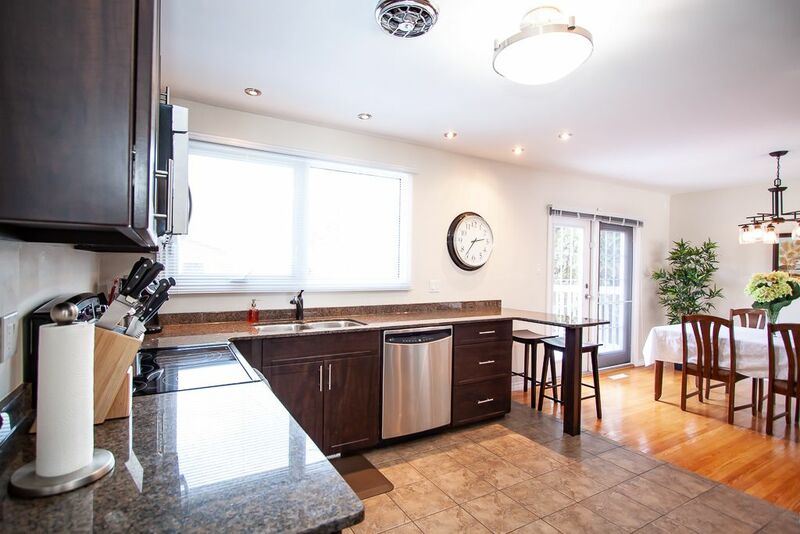 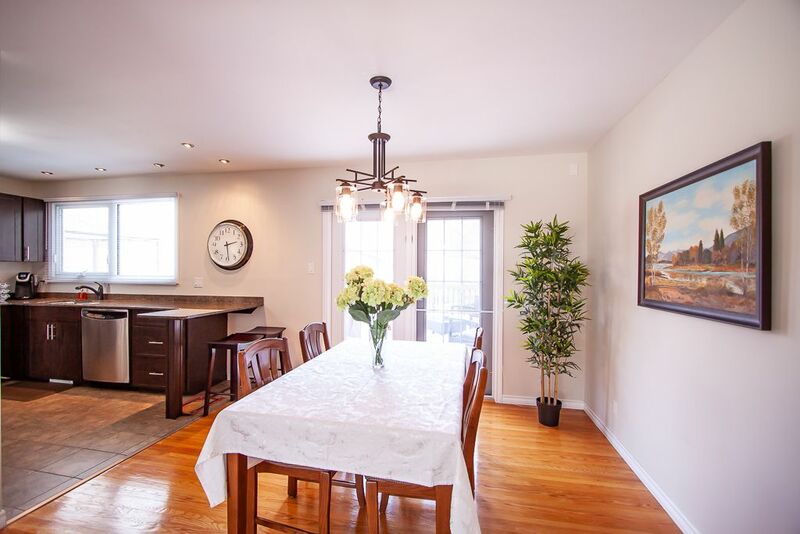 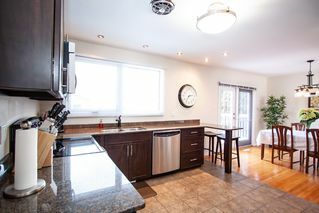 Fully finished basement has a large family room, a guest bedroom with 3 pc ensuite bathroom. 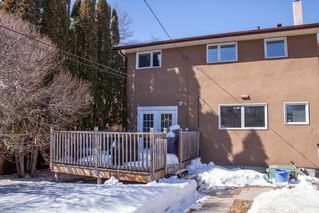 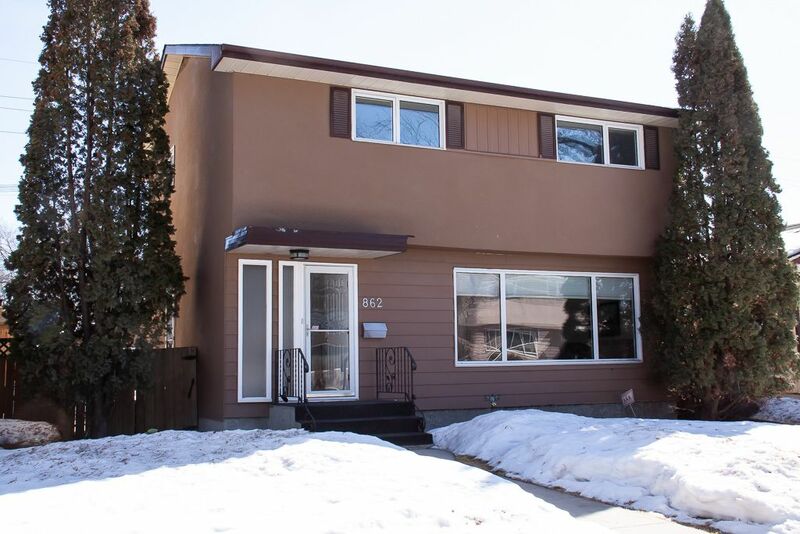 The exterior of the home has been painted with high quality elastomeric stucco paint and also has central air, energy eff furnace & oversize garage. 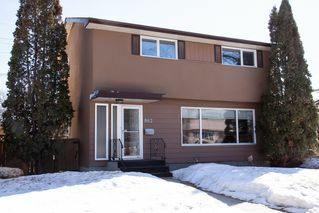 Great location close to parks, shopping and transportation.